There are times when we want to enjoy the moments along with our special someone and that we always find ways to make up for the times we’ve taken her for granted due to our hectic schedule or we just simply want to surprise her and make her feel special and loved again. So why not travel in some of the romantic places in the world? 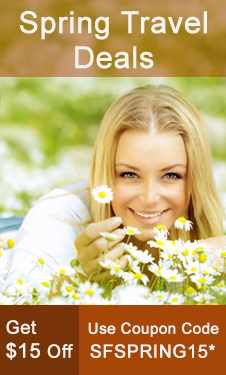 We are sure you will absolutely have fun and will give your relationship a different kind of meaning. It’ll be nice if you can celebrate your love somewhere where you and your partner will have privacy and quiet days along. 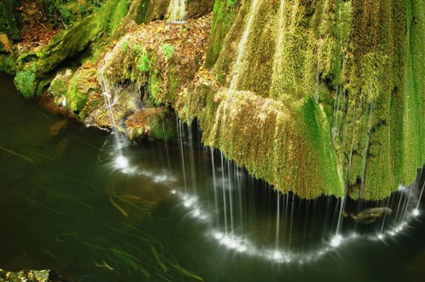 Without further ado, here are top three hidden places from around the world that are sure to sweep you off your feet. 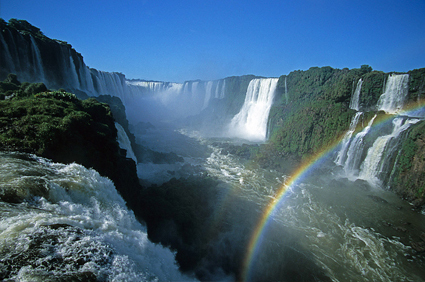 Visiting Iguazu Falls, one of the most dramatic natural wonders of the world, could be an actually superb experience and a wonderland for romantic outdoor. 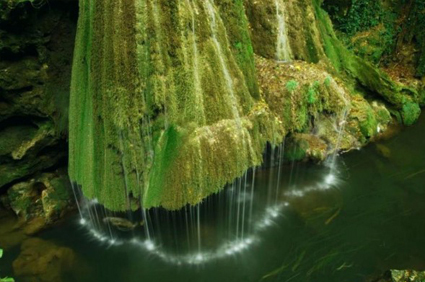 It’s situated on the border of Argentina, Brazil and Paraguay, nearly 275 waterfalls and cascades are strung out along the rim of a 2.5 mi crescent shaped cliff to plummet up to 80 m into the gorge below. The fury of these mammoth falls, the deafening roar of white-frothed waters as they hurtle down into the distant spray assaults the senses. At the crossroads of extraordinary luxury and unspoiled wilderness lies The Resort at Paws Up. A luxury ranch resort located on a sprawling 37,000-acre cattle ranch in western Montana. 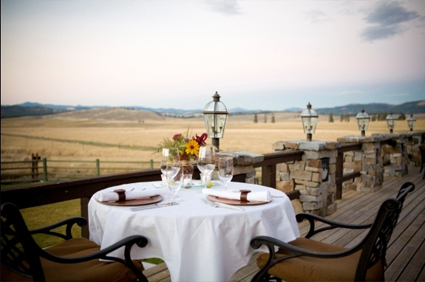 Whether you decide on an expensive private home or a classy, safari-style luxury tent, Paws Up provides an unfiltered reference connection with the natural beauty of Montana amidst a landscape of impeccable rustic elegance and luxury. Here, you will live day to day, adventure to adventure. Want to experience the romance in wine country? Kelowna is the best place for you. Kelowna is located in the southern interior of British Columbia, Canada. It’s the 2d largest metropolitan hub in British Columbia. It’s situated right the sting of Lake Okanagan, purportedly home to a giant sea monster named Ogopogo. 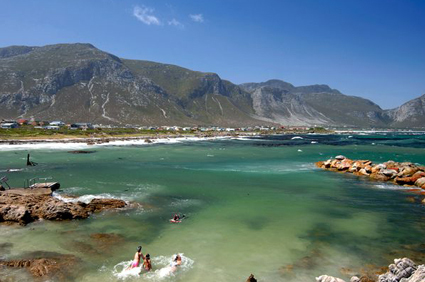 Spend the weekend golfing, relaxing on the beach or exploring a nature trail. 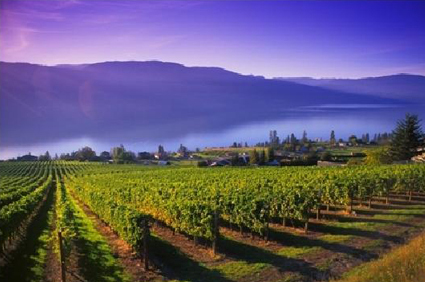 The Okanagan Valley is chock-full of orchards, while many local vineyards offer wine tasting and tours. Stop at the mid-19th-century Father Pandosy Mission for a glimpse of Kelowna’s history, then plan a moonlit cruise on the lake to end your day. So choose your perfect travel destination and make sure to check out cheap flights on SmartFares.com! 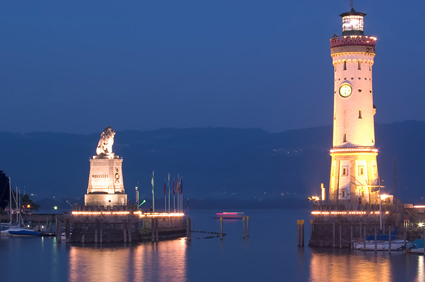 The Lindau Lighthouse is the famous lighthouse in Germany, located in Lindau on Lake. 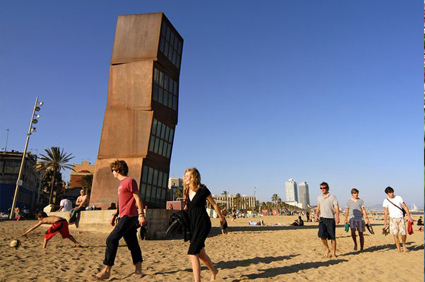 The 108 foot tall structure is quite unique among lighthouses because it has a massive clock that can be viewed from the city. The lighthouse was built from 1853 to 1856 at the western mole. 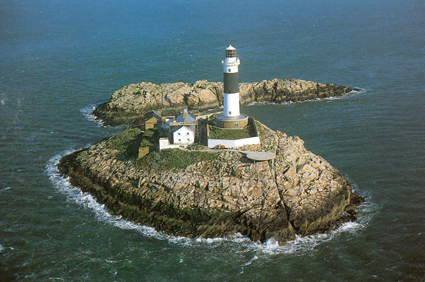 It is located at Fanad Head, the second most northerly point in Fanad. 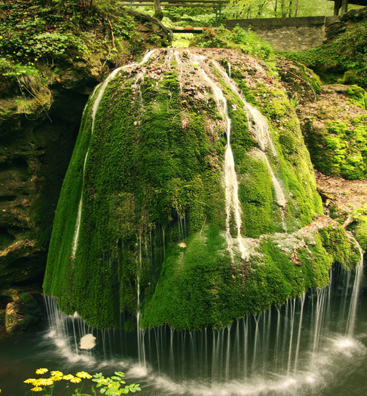 It is an extremely marvelous site, through both its cliff location and its architecture structure. 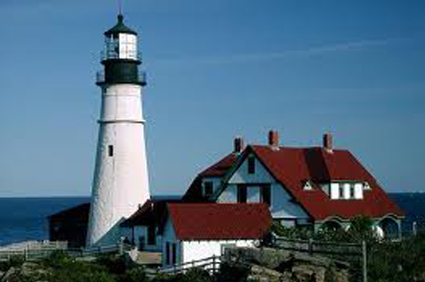 This historical Maine lighthouse is located at the entrance to Portland. The light station sits on a head of land at the entrance of the primary shipping channel into Portland. Construction began in 1787 at the directive of George Washington, and was completed on January 10, 1791 and its height is 58feet. 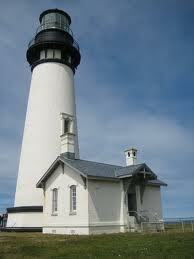 The Yaquina Bay Light is a lighthouse built in 1871 and its height is 51feet. It is located on the north side of Yaquina Bay, the most populated port between Puget Sound and San Francisco. 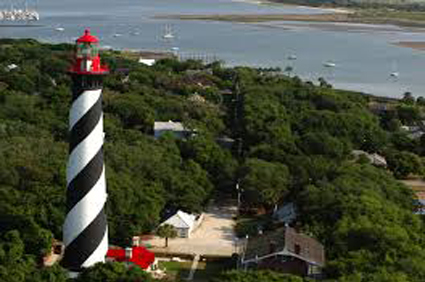 The St. Augustine Light is an active lighthouse in St. Augustine, Florida. The current lighthouse stands at the north end of Anastasia Island and was built in 1874.It is the most recent of a number of towers built in the area. The height of tower is 52feet. 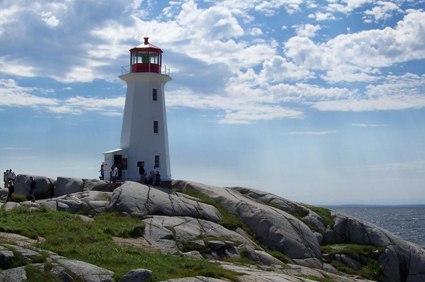 Peggys Point Lighthouse is in Peggys Cove and is an iconic Canadian image. The lighthouse marks the eastern entrance of St. Margarets Bay and is officially known as the Peggys Point Lighthouse. The height of Peggys Point Lighthouse is 72feet. 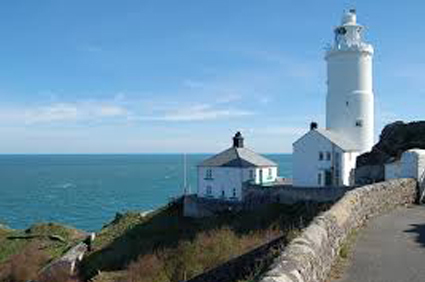 Start Point lighthouse was built in 1836 and its height is 92feet. Start Point lighthouse designed by engineer James Walker, the Start Point tower features gothic elements with a crenellated parapet. Inside the tower features a stunning cantilevered granite staircase. 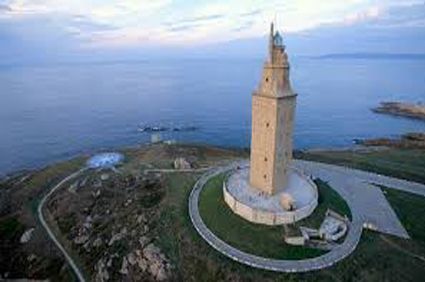 The Tower of Hercules is an ancient Roman lighthouse on a peninsula about 2.4 kilometers from the center of A Coruna, Galicia, in north-western Spain. The structure, almost 1900 years old and rehabilitated in 1791.The height of Hercules is 180 feet tall. 2013 is wishing us farewell and it’s time to lay down new resolutions, targets and some travel plans. 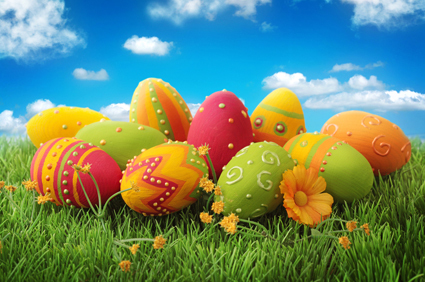 We have a tendency to learn from previous year’s experience and build succeeding ones higher. It’s about time for travelling also. Presenting few travel mistakes to avoid in this year. This is the most basic yet most common mistake. 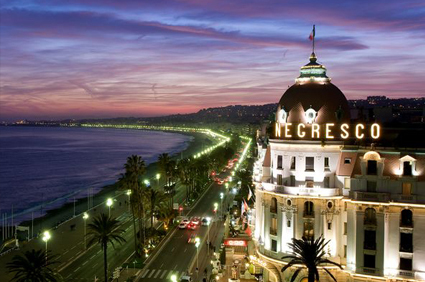 Life will surprise you with an international trip just when you aren’t expecting one. 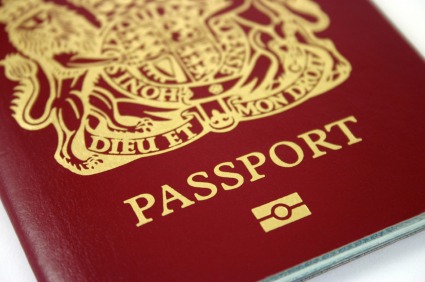 If you don’t have a passport, add that to your list of New Year resolutions. You may not have an international travel plan in near future, but some time you find exclusive travel deals like you find flying to foreign is cheaper than flying to domestic destination. Besides, passport could be a strong address proof! Visit the official passport website and get going. All it takes is two working days, and a thousand bucks. When you visit any destination, explore not more than you can absorb. Checking-in on Facebook or Foursquare isn’t a metric of happiness. If you like a destination, get back it once after some years and explore a new side of it. 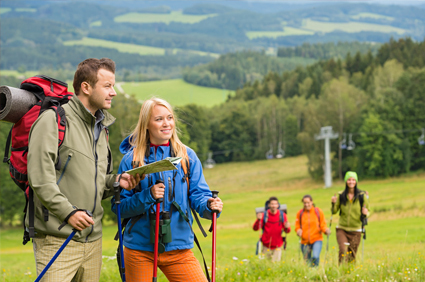 Start your travel planning four-five months before your flying dates. Book your flight and apply for visa at least minimum 3 months in advance. 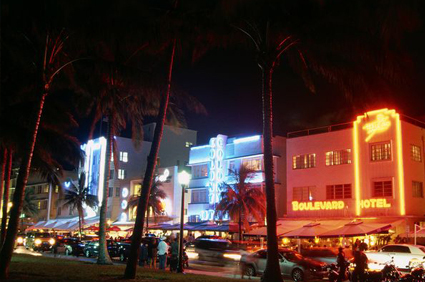 Book your hotels six to eight weeks ahead. Within the remaining time, purchase currency, examine the place, culture, food, experience and decide what all are you going to experience. Keep a watch on flight fares and currency trends. 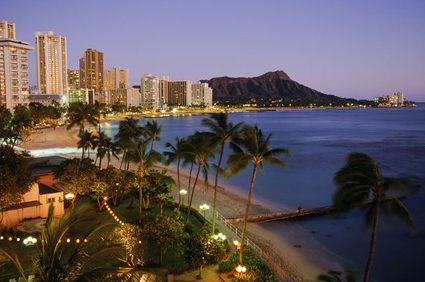 Besides convenience, booking early will save your money. Or worse, avoiding it! 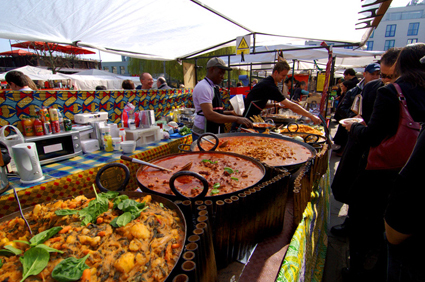 Do you think all type of local foods is good for your health? Then why will the local food in a land you are visiting harm you? It is sinful to not try local food at local joints. Key is to seek out the good and hygienically ones. Ask the natives, or just check the group and queues outside these eateries. Local food is completely different, unique to the place, cheaper and simply accessible. Given all this it’s worth some minor turbulence in the stomach.